Please contact us at during regular business hours. Please request pick-ups 24 hours before you need them. 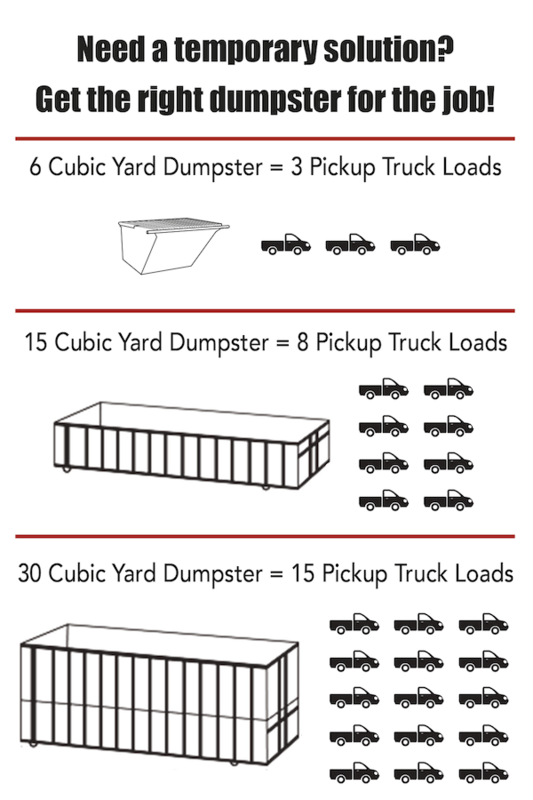 Call today for Residential curb-side service, Construction and Demolition Roll-Off Containers, Commercial and Industrial Recyling and Composting Service or Dumpster and Roll-Off service.